Is your company looking for new customers? Placing a large order with an unfamiliar provider? Extending credit to a new buyer? When it comes to the fresh produce industry, transactions like these happen multiple times a day. They are never without the stress of wondering if the right decision is being made. However, these determinations don’t have to be made by using old or outdated business information. As a Member of Blue Book Services, you will receive access to regularly updated, real-time credit and business information for companies from every tier of the fresh fruit and vegetable industry. Accessible online, on mobile devices or in your print Blue Book, our non-biased rating, credit and business information is updated often. This will help keep you on top of the news and financial data needed to make strong, informed business decisions. You and your company will be far ahead of the curve. 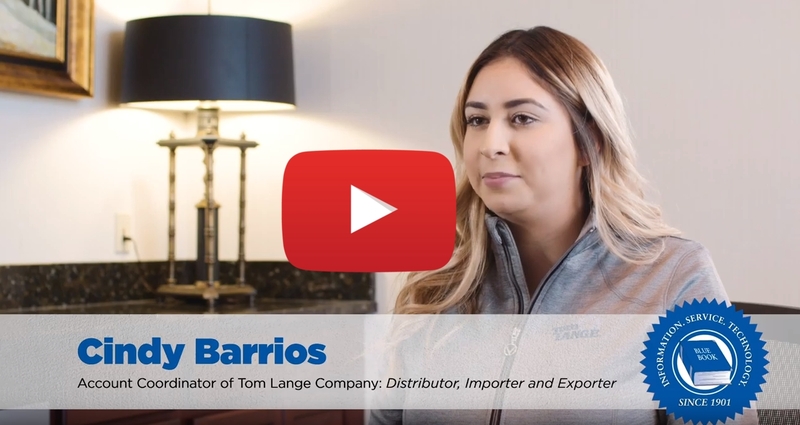 See how real-time data helped this company make new business connections.